Look what you can do on the weekend. 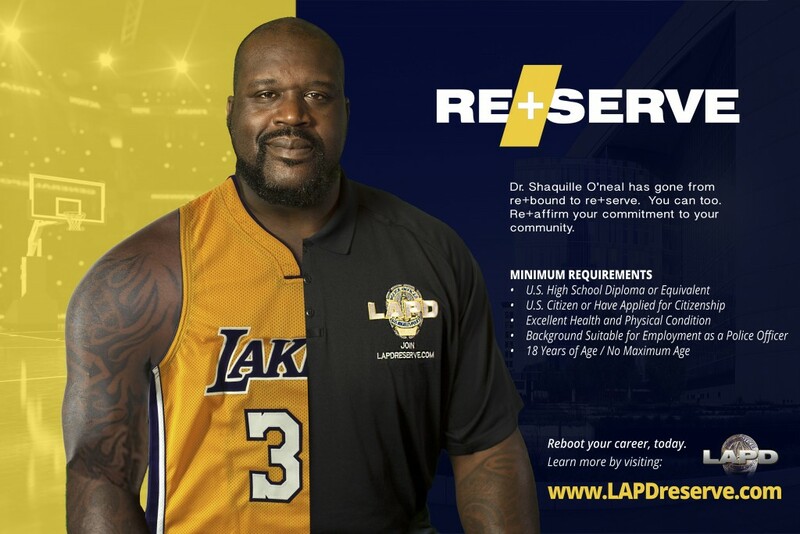 Join the Los Angeles Police Department Reserve Corps! and are trained by the Los Angeles Police Academy. New York City has 36,000 police officers. Chicago has 20,000 police officers. Los Angeles has 10,000 police officers. The Reserve Corps is a vital asset for the reduction and prevention of crime in our city. This program is the finest example of true community policing in the United States. Become a part of the team. For more information, call (213) 486-6000 or email lapdreserves@lapd.lacity.org. Help to support our LA Reserve Police Officers and the members of our LAPD Reserve Corps.